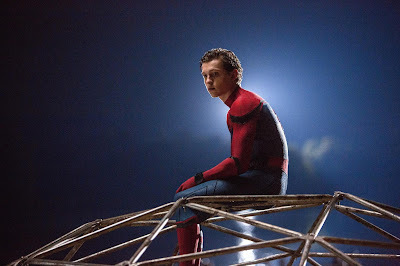 In the film, Peter strives to be a part of The Avengers but before he can join his heroes, Peter has a host of challenges to face. 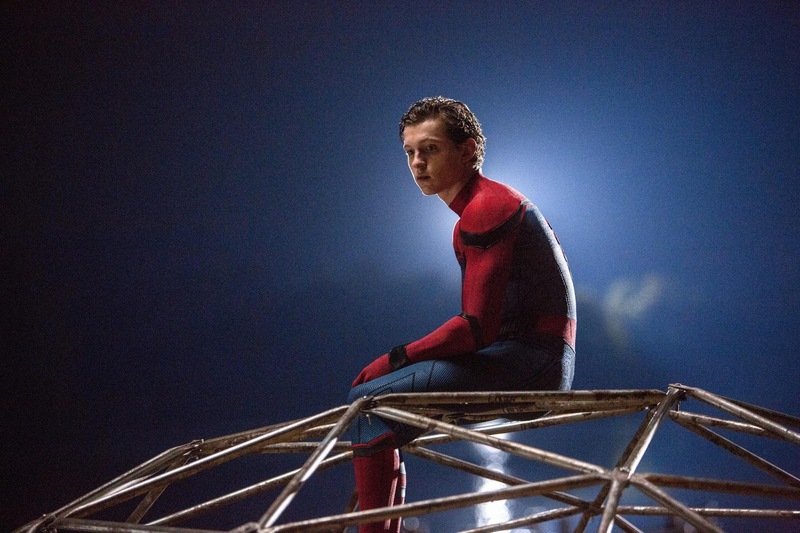 “Peter goes from having the time of his life battling with the Avengers in Captain America: Civil War to suddenly feeling like he’s got nothing to do,” explains Holland. “Tony Stark has assigned him to be the friendly neighborhood Spider-Man, which means helping get cats out of trees, helping old ladies across the street and stopping petty thieves – nothing too hairy. But then Spider-Man stumbles across high-tech weapons, which leads him down a path of learning and mastering his new abilities and powers,” adds the actor.